On Thursday 12, after falling during 8 consecutive sessions due to the rising U.S. dollar, it was expected a rise in gold prices. On Friday 13, the reports about the economic situation in USA were published showing a 0.6% reduction in retail sales, which in turn, moved investors to review their forecast and change it so they could indicate a positive trend for gold. Monday 16 started relatively calm.Awaiting the Fed meeting,Germany's survey about its economic expectations and data regarding the situation of the eurozone, dollar fell 0.4% bringing about an increase in gold prices which were established above $ 1,150 per ounce. Janet Yellen, president of the Federal Reserve, saw the expectation of investors and called markets for patience; meanwhile the participants of the market understood that that “call for patience” could actually mean a rise in interest rates by the Central bank, which would put gold in a difficult position. On Tuesday 17, investors kept their hands still as the Fed meeting about monetary policy was just around the corner. Therefore, during the day, gold price stood still in its minimum for 3 months without variations. Along the week, regarding the Comex division of the New York Mercantile Exchange, in negotiations with Europe it was established a rise in gold price of 0.55% for April, between the narrow range of 1,149 and 1,158 USD per troy ounce. 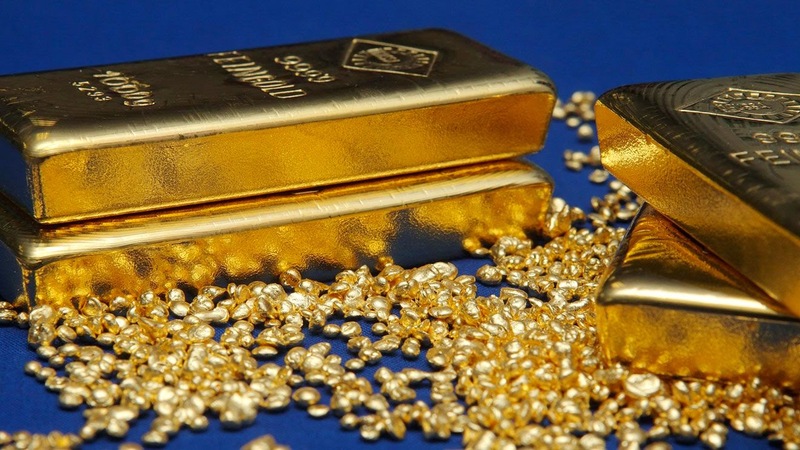 The contract for April was closed settling the gold price in $1,151 USD per ounce troy. Gold futures were in support level of about $1,146 per ounce troy, and resistance level of nearly $ 1,270 – its maximum since March 10, after the announcement of the labour market recovery. At this moment, the participants and experts of the global market wait for the announcements of the meeting, which will impact dollar and price of gold in order to make a smart move. Those who seek to make a smart move and find economic stability in the long term buy gold as this is the most reliable asset of the market. Scepticals point out the current price of gold, but experts always remind their forecast about a high increase of them. 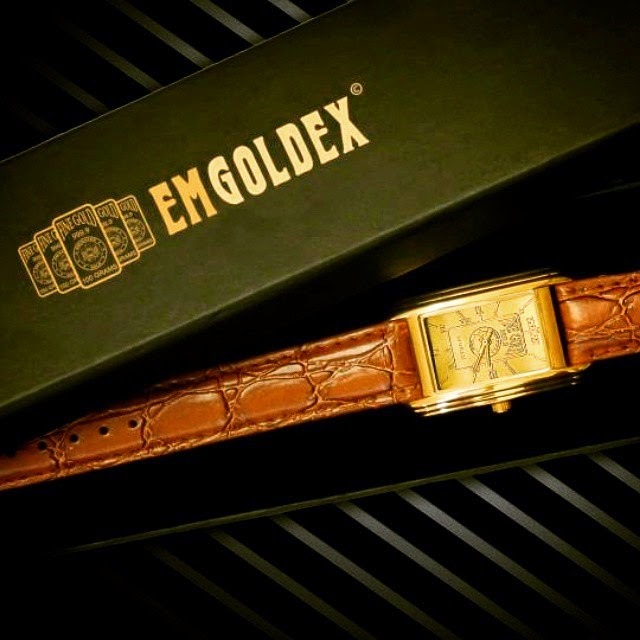 The most favorable conditions are given by the Emgoldex online store, which offers high quality investment gold bars besides the opportunity to create a gold business that increases your capital in the long term! The clients of Emgoldex share this opportunity, helping a lot of people to save their capital and receive additional income even during difficult economic times! Share this piece of news with more people and offer them the best opportunity to buy gold!